Scrappy Palace: Main Kit Reveal For August! Its that Time to show you what My Creative Scrapbook has in store for you this month with there main kit Collection...Here is a peek at the whole collection.. Here is the work I did with the kit...I did two Layouts and a altered Memory Tray.. Here are two page spread of Project Life using the extra in the kit. 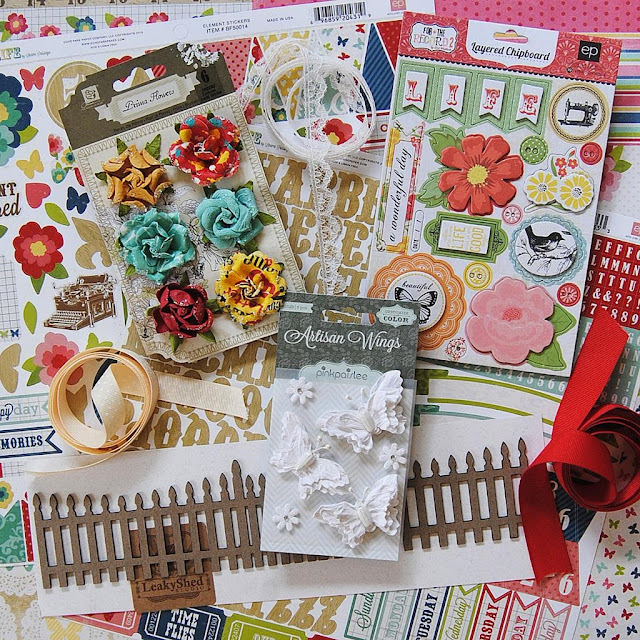 Since My Creative Scrapbook has announced a NEW ADD ON KIT called PROJECT LIFE!!! Please go check out the kits that they offer I just know you will fall in love with at least one..